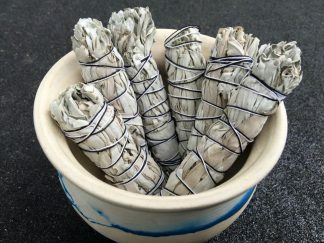 Home / Sages & Herbs / Small Juniper Sage – Negative influences, good spirits. Small Juniper Sage – Negative influences, good spirits. 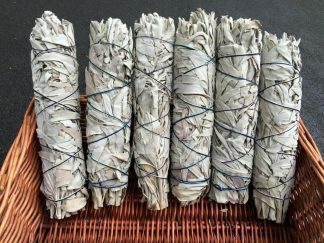 A unique smudge for sacred usage or simply for aroma. By burning this wand keep the negative influences away and let the good spirits come in.